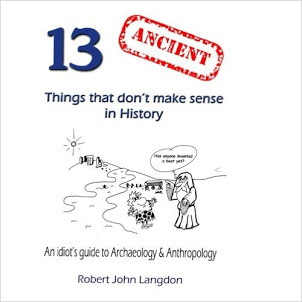 13 Ancient things that don't make sense in History: 1. 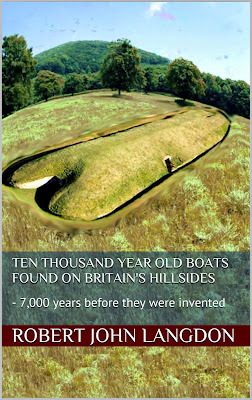 Ten thousand year old boats found on Britain’s hillsides - 7,000 years before they were invented. Careful examination reveals that these monuments are shaped like a boat with an open back end for a chamber which is similar to the helm of prehistoric and even boats of today where the crew would normally sleep. If these monuments called ‘Long Barrows’ were located anywhere else such as Egypt, Greece or Asia Minor, then archaeologists would happily identify them as a representation of a sailing ship - but these ‘ships’ were built thousands of years before the current experts believe British boats were constructed. Recently, archaeologists in Asia Minor have realised that the world suffered massive flooding after the last Ice Age, so much so that areas like the Caspian and Black Seas doubled their volumes due to this 'post-glacial flooding' and this effect must have had similar results in Britain, which was considerably closer to the ice sheet. 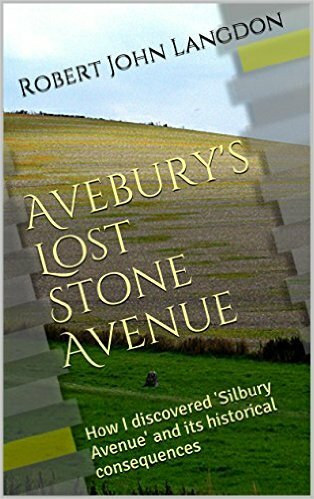 British Geology Maps show in the recent superficial soils that there was once major flooding that affected 90% of the mainland rising groundwater levels and swelling rivers. 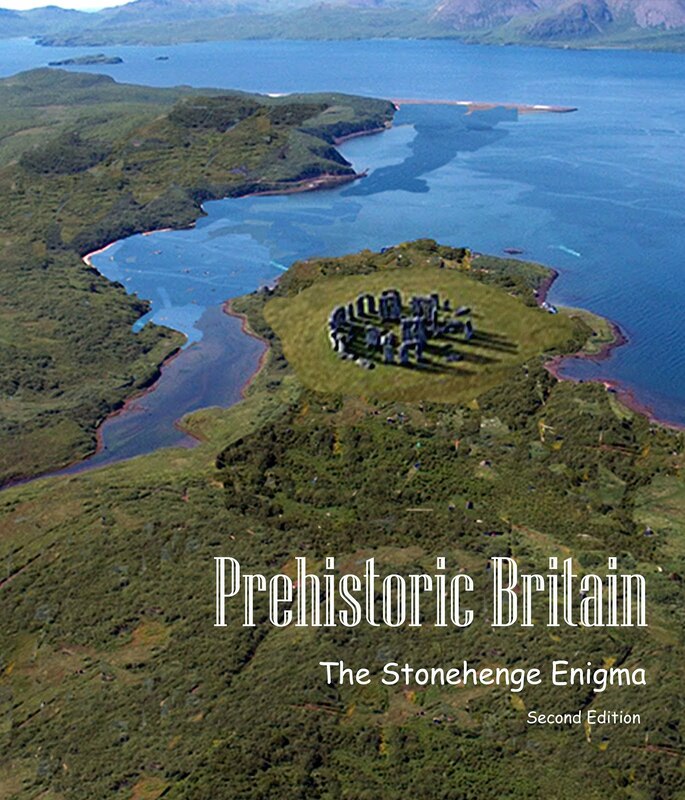 This discovery has opened the distinct possibility that the ‘megalithic builders’ of Northern Europe were a single maritime civilisation that used boats to transport stone to build such monuments as Stonehenge, Avebury, Carnac and even Gobekli Tepe as the post-glacial flooding after the ice age affected not only Europe but even as far away as Asia Minor thus allowing people to travel throughout these extended continents via inland waterways. 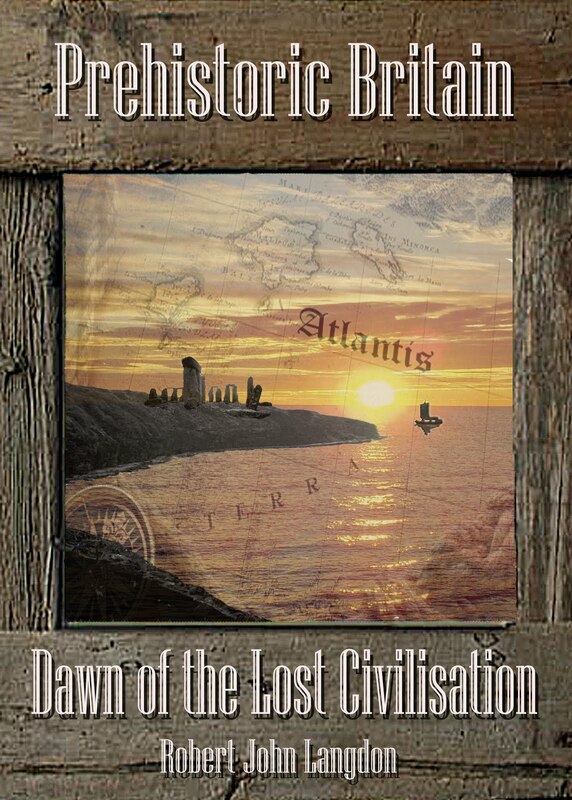 Archaeological findings in Britain also suggest that an archaic maritime civilisation did, in fact, exist in Northern Europe directly after the ice age. As we have found prehistoric pictures on the walls of Stone in ‘the ancient trial’ of Ostflod in Norway showing double hull reed boats, wooden ‘mortice and tenon’ joints dated at 6250BC under the sea at Boulder Cliff in the Isle of Wight and most recently the discovery of the oldest boatyard in the world in South Wales, which launched not just boats but ‘catamarans’ possibly dating back to the end of the Ice Age some 10,000 years ago. The fact that these catamarans have now been found in Britain replicating the drawings in Norway clearly shows that an ancient maritime civilisation with advanced boat technology must have existed once upon a time.